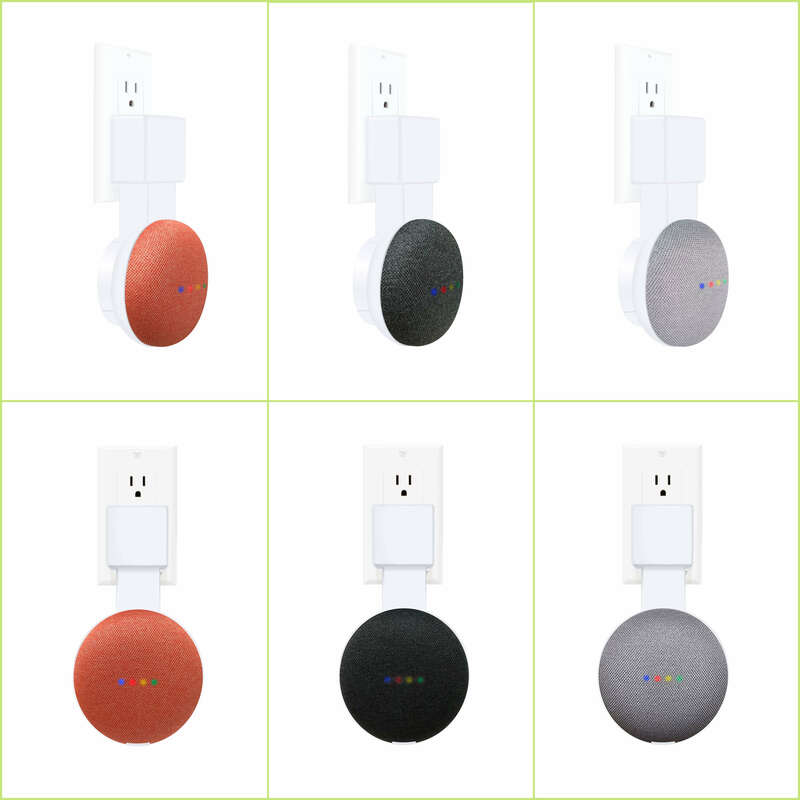 The flat design of the Google home mini allows it to only sit flat on a counter or on a table. Many times it seems to occupy a lot of space and looks messy. 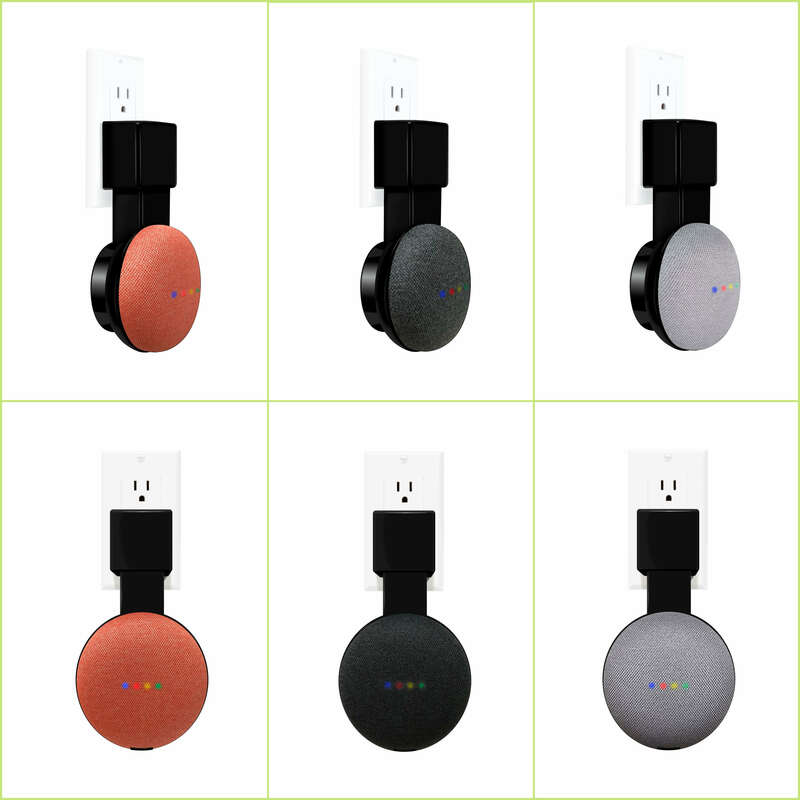 We designed this Google Home Mini Wall Mount to enable our customers mount any of the mini outlets with a power outlet, which looks very simple and pretty. 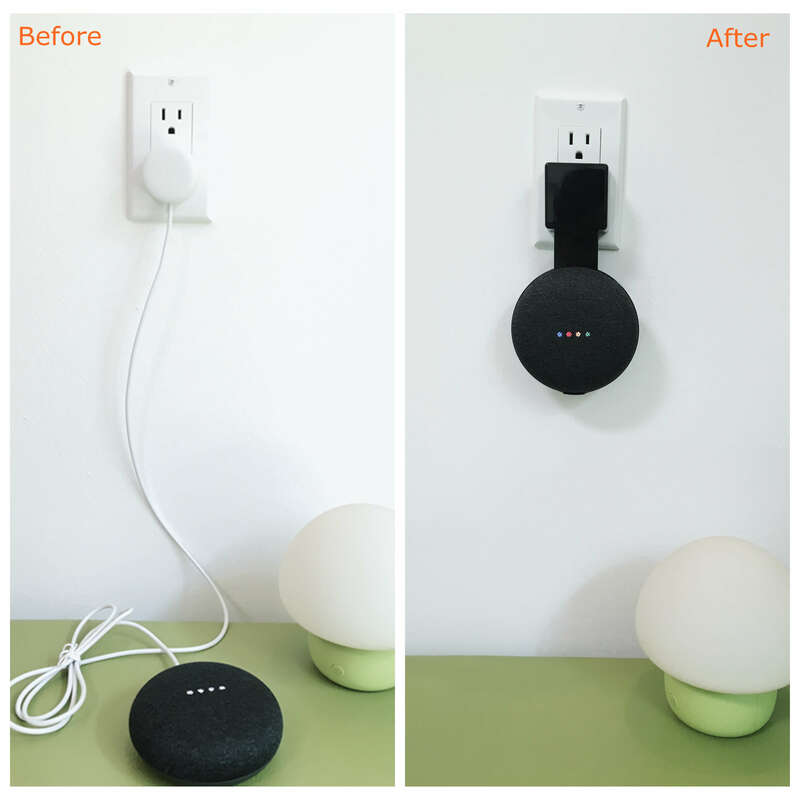 Say goodbye to the mini with a long mess power cord, you can move it to anywhere if a wall outlet.